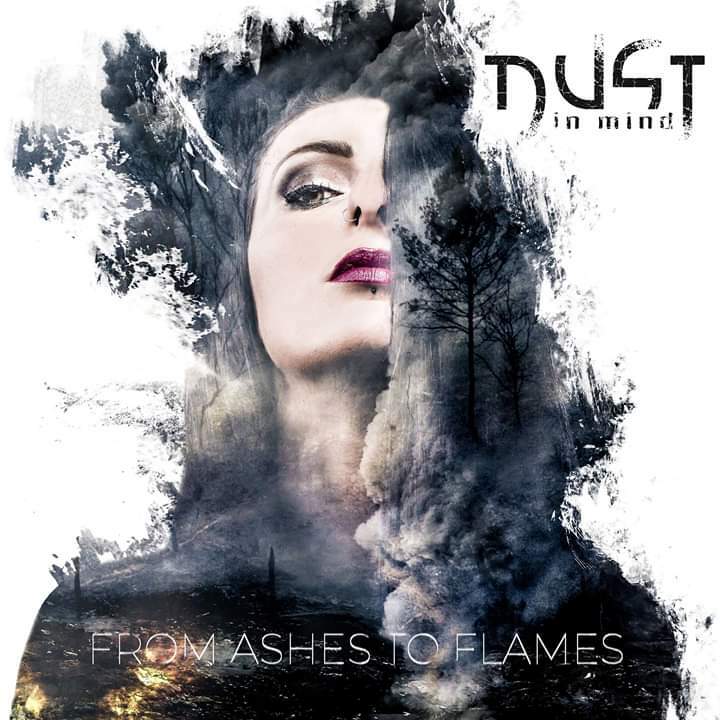 HomeBootlegBootleg: Dust In Mind in Mannheim Germany! Bootleg: Dust In Mind in Mannheim Germany! Female fronted Nu-Metal tinged Dust In Mind have shared stages with Arch Enemy in their native France and across Europe with Pain. Filmed on two cameras at MS Connexion in Mannheim Germany on 14th March, here’s their full set from their Infected Rain support slot. Album “From Ashes To Flames” is of course out now. Bootleg: Sumo Cyco perform “Fighter”! Bootleg: Pro-Shot full set from Jinjer live in Munich! Bootleg: “Butterscotch” from Cancer Bats!